Tucked away in a wonderfully quiet street, in an area known for its considerable family lifestyle appeal, this traditional solid brick bungalow offers many advantages with schools, transport, parks & cafes a short stroll away. Beautifully presented with lovely classic details throughout, this residence is set on a level-access 327sqm approx. 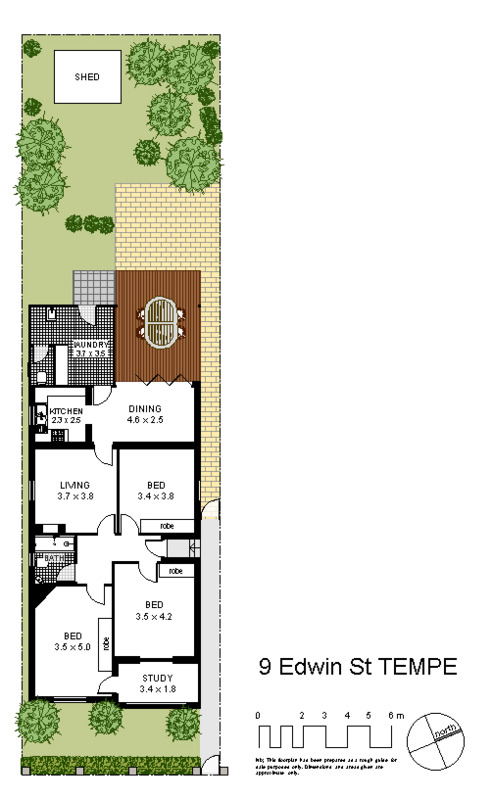 parcel of land, offering a fantastic opportunity now, with scope for enhancements in the future.